'Object Blanc No 24' is a print by Atelier Cph. The print is perfectly installed in this dining room setting. Mixing beautiful black and white prints with tree interior is always a good idea. 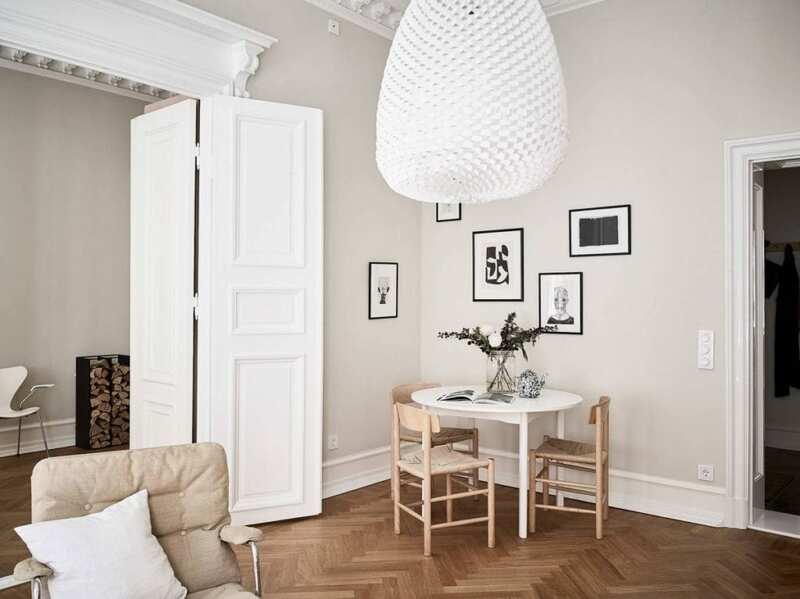 Styling by Greydeco for Stadshem. Photo by Jonas Berg.